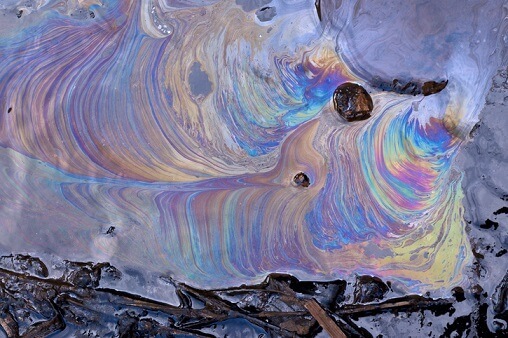 Nexen has been ordered to pay a fine of $750,000 over a pipeline spill. The spill, which occurred at a facility south of Fort McMurray, was one of the largest ever in Alberta. CBC News reported that the company pleaded guilty in provincial court to one count under the Environmental Protection and Enhancement Act (EPEA) of releasing a substance to the environment that caused, or may have caused, an adverse effect. In July 2015, Nexen’s Long Lake oilsands facility leaked five million litres of emulsion – a mix of crude bitumen and processed water – which affected an area of about 21,900 square metres. An agreed statement of facts noted that the pipeline had been leaking for more than four weeks before the problem was discovered by workers. Nexen said that the spill went undetected for a month because a computer failed to detect the leak. In a news release last week, the Alberta Energy Regulator said that the penalty includes a fine of $20,000, with the remaining amount to be directed to creative sentencing. The sentence includes paying $220,000 to fund a learning centre to research how best to limit the impact of pipeline spills on wetlands and another $220,000 to expand an existing environmental sciences degree program for Indigenous youth. “This spill was one of the largest in Alberta’s history,” said Alberta Energy Regulator president and CEO Jim Ellis in the release. “Over the last three years, we’ve kept a close eye on Nexen’s operations to bring the company back into compliance,” Ellis said, adding that the pipeline will remain suspended until Nexen can prove that it can operate it safely. The oil and gas company was also hit with a $290,000 fine under the federal Fisheries Act; the amount will go toward an environmental damages fund for migratory bird habitat.